Hungry citizens, lost jobs, violence, and a mass exodus of millions. It’s the story of a society melting down before our very eyes. How are Venezuelans managing to eat? 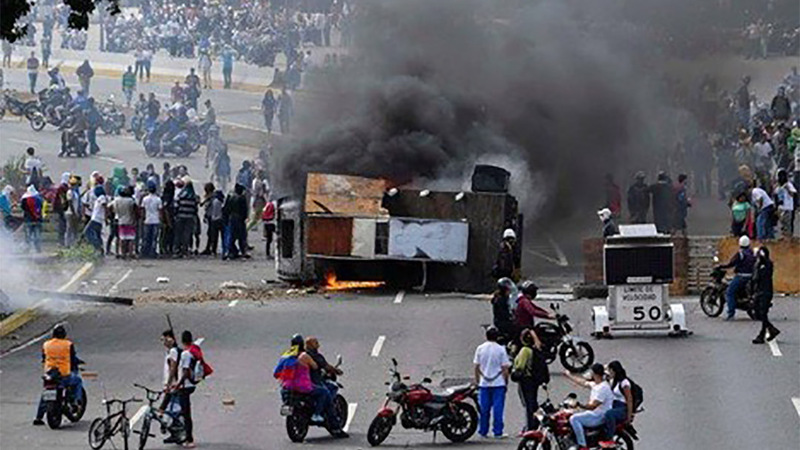 For this post, Dirt-to-Dinner’s Garland West discusses the crisis in Venezuela with Lindsay Singleton, a former U.S. State Department official in Venezuela. We are grateful for Lindsay’s insight into the humanitarian crisis in that country. Venezuela is in shambles. Decades of corruption and mismanagement has resulted in a collapsed government and a major humanitarian crisis. It wasn’t long ago that Venezuela was one of the richest countries on Earth. Today, after decades of socialism and a selfish government, the oil-rich nation is bankrupt and has driven its people out of the country. Among those who have stayed, many are now in abject poverty. Long-running media coverage of the situation, backed by a recent U.S. Senate hearing on the crisis, have laid out fact after terrible fact. 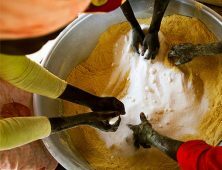 U.S. politicians and diplomats call it a “cataclysmic catastrophe” that has caused rampant hunger and growing evidence of hunger-related disease. Hyper-inflation at rates of 2 million percent per year — beyond the average person’s ability to comprehend, leaves people unable to afford even the most basic staples of life, including their food. Venezuelan farmers are unable to help because most can’t afford the seeds or fertilizers. Many have simply given up altogether. 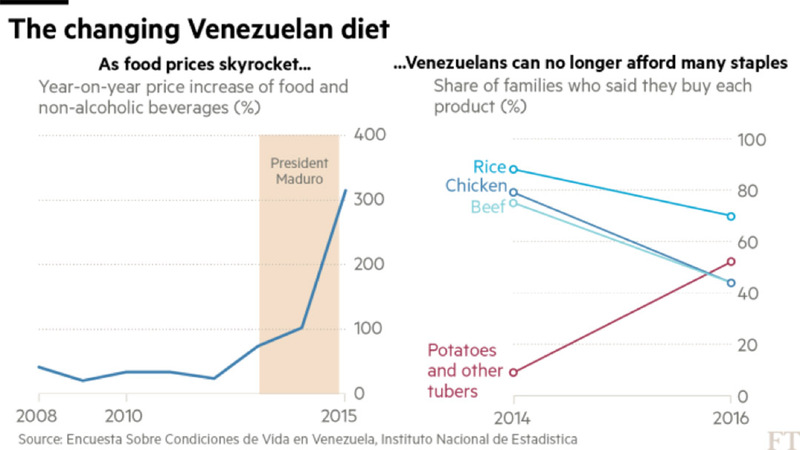 As a result of both extraordinary inflation and food shortages, the average Venezuelan, eating only one meal a day, has lost an average of 20 pounds. It is heartbreaking to read about 80 percent of Venezuelan children under the age of five in some stage of malnutrition. Hungry people are desperately seeking any kind of food, and turning to local wildlife, dogs, cats, and insects. And all the while, more than 525 tons of emergency food aid and medicines worth nearly $200 million sits at the country’s border, unable to enter the country because of government dictate. But socialist economic policies have changed the picture. The concentration of abused power within the executive branch has created an environment where political motivations override the basic needs of the people. The military, for instance, largely controls the lucrative drug and food trades, as well as gold mining. High inflation and distorted economic policies have driven businesses to the point where they cannot continue to operate. Producers have given up trying to grow and market crops. 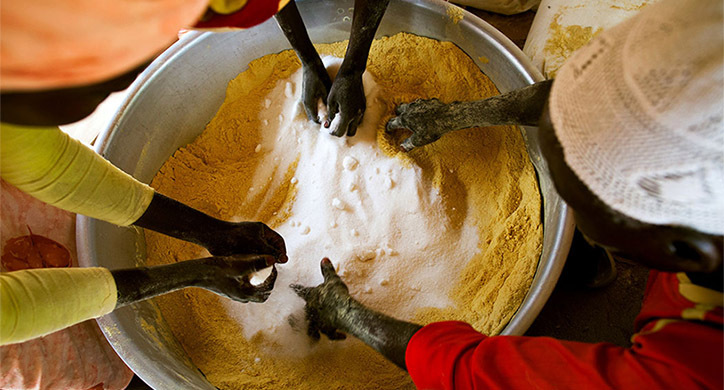 Supplies of raw materials, especially food commodities, have dried up, and factories have shut down. This didn’t just happen yesterday. 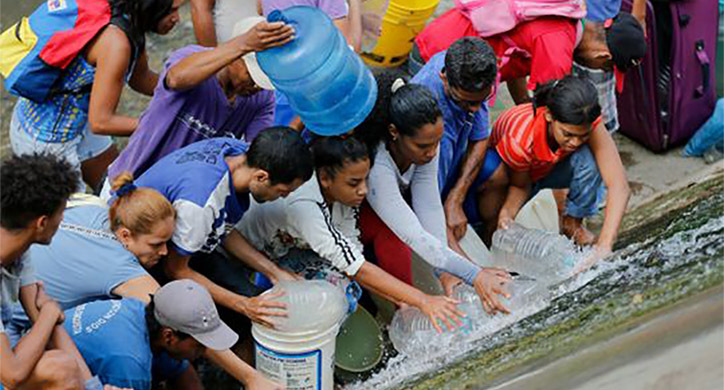 Food shortages in Venezuela have been growing for over a decade, Singleton notes. For a while, the growing unavailability of food meant more time and effort spent simply trying to find it. Where a local shop once had the staples most Venezuelans relied on, consumers increasingly had to venture further out for their daily needs. 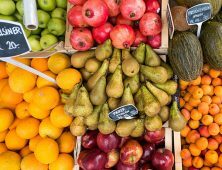 “There might have been periodic shortages of chicken, sugar, flour or butter, but that meant you just had to go to maybe three stores to find what you needed, or maybe to a local farmers market,” Singleton adds. But as the private sector steadily began to shrink, the government increased its role in producing and importing food – or more accurately, in not providing the food its people needed. The examples of politically-driven good intentions gone wrong are abundant. 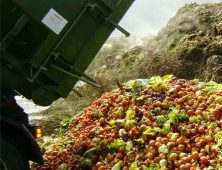 The Venezuelan government created a subsidiary of the national oil company, PDVAL, to take charge of food distribution. 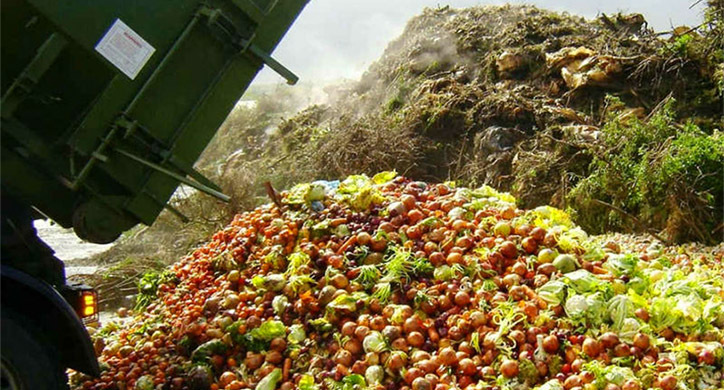 “Hundreds of thousands of tons of food rotted in warehouses, hence the nickname ‘pudreval,’ which is a play on the word pudrido (Spanish for rotten) and PDVAL,” Singleton notes. Similarly, the government took over an abandoned Kellogg’s plant and ordered production to continue, celebrating the country’s first “socialist cornflakes.” “As you can imagine, without ingredients, production didn’t last long,” Singleton notes. Now the situation for consumers is worse – as evidenced by the hunger estimates and emigration figures. Basic goods remain available, but only for the select few. “If you can afford it, food is still available,” she adds. How? 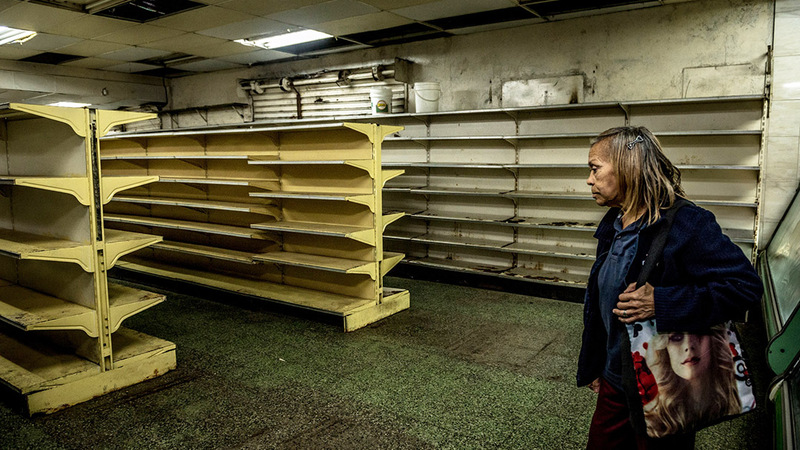 The black market for food seems very hard to find anywhere in Venezuela. 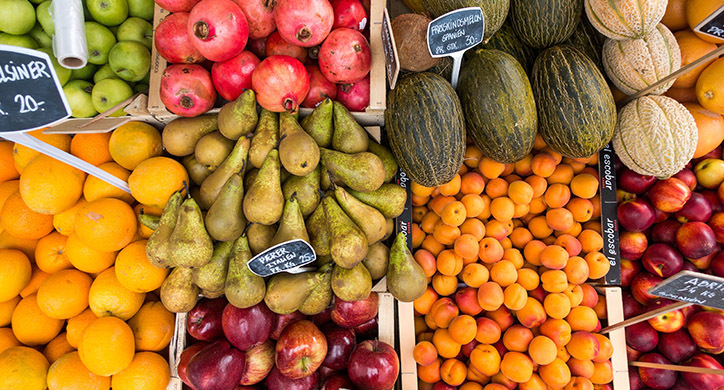 News reports indicate that whatever black market may exist functions to move food out of the country, to buyers willing to pay dearly for it, not to local needs. Absent a viable black market, where do consumers turn for food? Singleton and other observers note that such efforts to secure food reflect the larger political issue behind the Venezuelan turmoil. Simply put, those who continue to support the ruling regime of President Nicolás Maduro politically find it easier to secure food than those who don’t. What about those don’t have any money or aren’t willing to provide political support? “There is no food on the table,” she explains. Children suffer the most, too. So what happens now? How could the situation possibly get any worse? Politicians and other observers point to regime change as a critical step out of the morass. But few can predict when – or even if – that will occur. Until then, the picture remains bleak for Venezuela. The crisis in Venezuela has reached epic proportions. In a country with political agendas run amok, all basic staples for living, including food and clean water, are taken away or too expensive for most. This has led to overwhelming malnutrition and disease. Ending the needless suffering of the Venezuelan people can't come soon enough.